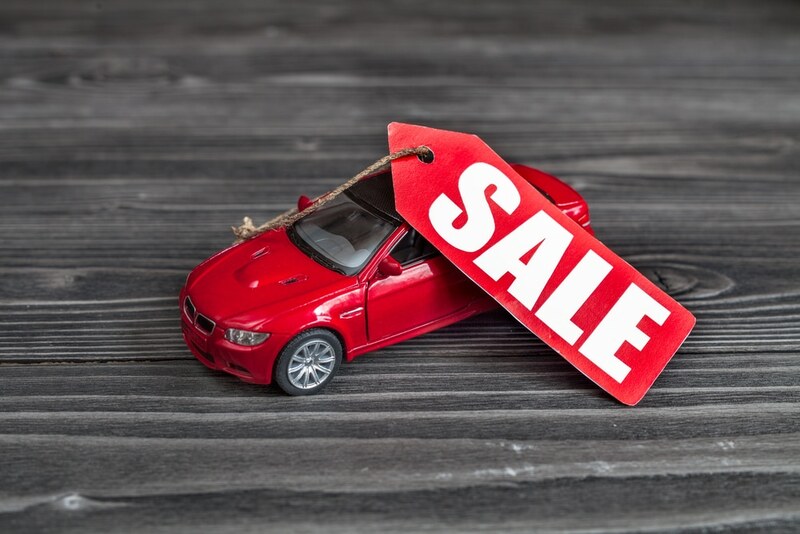 Are you thinking of How to Sell Your Car Fast? You probably need the money because you’re saving up for a better car. Since saving money requires a lot of time and patience, you can fast-track your progress by learning How to Sell Your Car Fast. You need these 10 tips on for selling a car because time is your enemy. Your car loses value annually. The sooner you get a willing buyer, the better your chances are of selling your car at a good price. 2. Now you Know How to Sell Your Used Car Fast! People don’t just buy cars randomly. Fashion tastes play a huge role when it comes to purchasing decisions. A college student wants a car that’s flashy and has sports features. Age and lifestyle also influence car buyers when shopping for cars. A man in his forties wants a car that has a low fuel consumption rate, spacious, and highly safe for family use. If you currently own a sports car, it’s better to advertise it where college students frequent. First, Most people whom will view the advertisement have a strong desire to own a car. Second, your car has the right features that are highly relevant to your target market. These two advantages are all you need to sell your sports car within a short time. Have you ever seen a car advertisement on eBay and burst into laughter because the seller really overpriced a rusty jalopy? If you don’t want potential car buyers to confuse your advertisement for a car meme, make sure your car matches your asking price. Take your car for full servicing to ensure that potential buyers inspect a car that has an excellent engine. Replace your old car seats and mats to brighten the interior. If your dashboard has dents and holes, get a new one fast. You might need to purchase a set of new car tires. Fix any broken head or tail lights because damaged lights really affect the selling price. This is a trick borrowed from sly car salesmen. Some car sales reps know how to trick car buyers into paying more money for a car by installing car accessories. The most common is the car alarm because owning one enables you to pay lower auto insurance quotes. However, these dishonest car sales reps usually install inferior-quality car alarm systems. Rather than playing tricks on a car buyer, you can get a better selling price by installing genuine high-quality car accessories. Purchase and install a car alarm system that’s recommended by the auto manufacturer. If you’re planning to sell your car to college students, make sure you install a good stereo system. One reason why some people stay too long without meeting potential car buyers is shoddy advertising. No one can believe that you’re selling a clean vehicle in excellent condition when you’ve posted blurry pictures online. How does one take quality pictures that will attract potential buyers immediately? Buy or borrow a smartphone that has a 5MP camera or higher. Take photos during the daytime because sunlight provides optimum visibility. Make sure you stand close to the vehicle and remove any obstructions before snapping away. When you press the camera’s snap button, maintain your hand in the same position for a few seconds because the image needs to stabilize. If you’re planning to post your car advertisement on social media sites, you can record a 10-15 seconds video to draw more attention. Cars depreciate in value with age. That’s why a brand new 2018 Jaguar will cost 25-30 % less in 2019. Come 2021, you’ll probably purchase a brand new 2018 Jaguar model for 40-50% less its original market price. Since you’re a rational seller, it makes sense to determine your car’s current value before slapping your price tag. Fortunately, you can get a free motor vehicle assessment at Kelley Blue Book. In fact, this website is so good that it shows you how long it will take to find a willing buyer. At the beginning of this list, we understood that people buy cars according to age, fashion, and lifestyle needs. If you’re planning to sell a sports car that’s ideal for a college student, then it doesn’t make sense to publish your advertisement in newspapers. Why? Because college students, who are actually millennials, rarely buy print newspapers. Instead, you should consider posting your advert on Facebook, Instagram, or Twitter. Are you planning to sell a family van? You’ll receive better response placing your advert in newspapers because baby boomers buy and read print newspapers every day. Nowadays, most people go online immediately after waking up in the morning. Usually one spends 5-10 minutes going through all their social media accounts before hopping into the shower. If you publish your online advertisement on social media sites during this time window, you get very high exposure. As the morning progresses, people start rushing to school and work. During this time frame, there’s significantly low social media activity. In the evening, people return home and they now have enough free time to check their social media accounts. It’s your duty to say No to bad offers because it’s your car, after all. Selling a car doesn’t have to be a boring and lengthy process. Smart car owners spend less time and energy by maintaining their motor vehicles in good condition. Take some time to identify your potential buyer in order to install relevant car accessories that will get you a good selling price. If you don’t like an offer presented to you by a potential buyer, feel free to reject it.